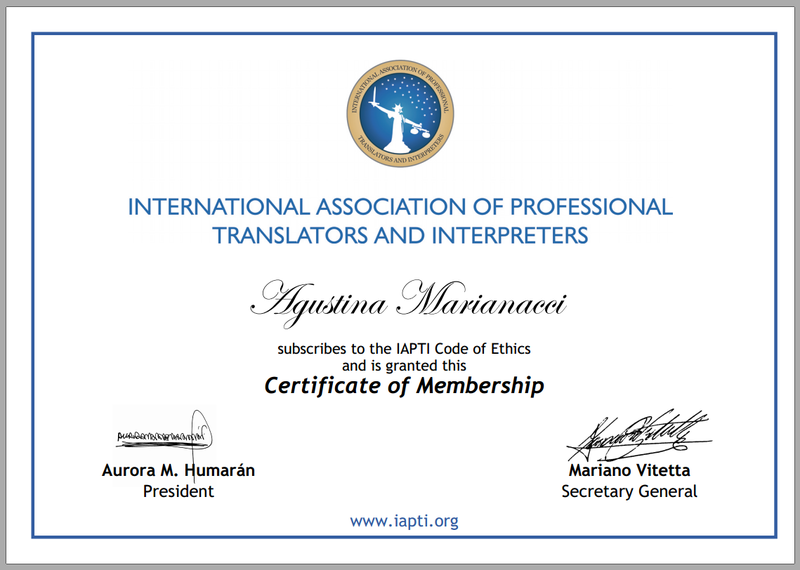 I am truly thrilled to have joined IAPTI (International Association of Professional Translators and Interpreters). Thanks everyone for such a warm welcome! Good news keep coming this way!